A slight beam of good news shines over the bleeding cryptocurrency market as Arizona State University Professor Dragan Boscovic discusses the future of Bitcoin from a trading standpoint. The scholar seems to think that Bitcoin is regarded by investors as a ‘valued investment opportunity’. Dragan Boscovic is a computer science research professor at Arizona State University (ASU) and also a director of the Blockchain Research Lab – a project that aims to further the development blockchain-based technology’s applications. In a recent interview with ASU Now, Boscovic offers his insight on Bitcoin’s past, present, and future as an investment asset. In December 2017, with the eyes of the financial world firmly fixed on Bitcoin, two major futures exchanges – CBOE and CME Group – began offering bitcoin futures. It was an exciting time for the cryptocurrency. 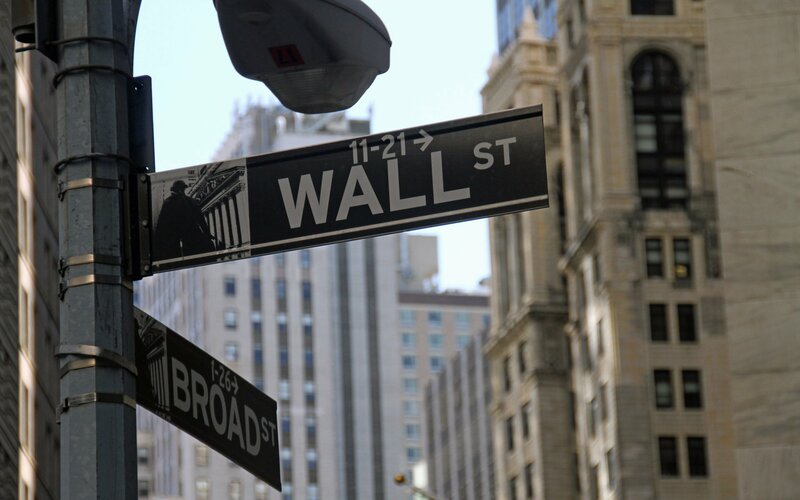 The launch of futures trading marked a turning point in Wall Street’s sentiment toward the crypto industry, allowing for a gradual, but nonetheless definitive, entry into mainstream adoption. The excitement continued into the new year as the Intercontinental Exchange (ICE), which also owns the New York Stock Exchange (NYSE), announced that it was developing a cryptocurrency data feed. The service, which gives financial firms access to “streaming real-time, end of day and historical data for the most actively traded digital currencies,” was rolled out in March. In addition, the NYSE is developing its own online trading platform. The vulnerability of a digital currency is based on demand, and it is not open to influence by additional supply. A government can bootstrap an economy by introducing a new supply of traditional currency to influence borrowing. That can’t happen with cryptocurrency. 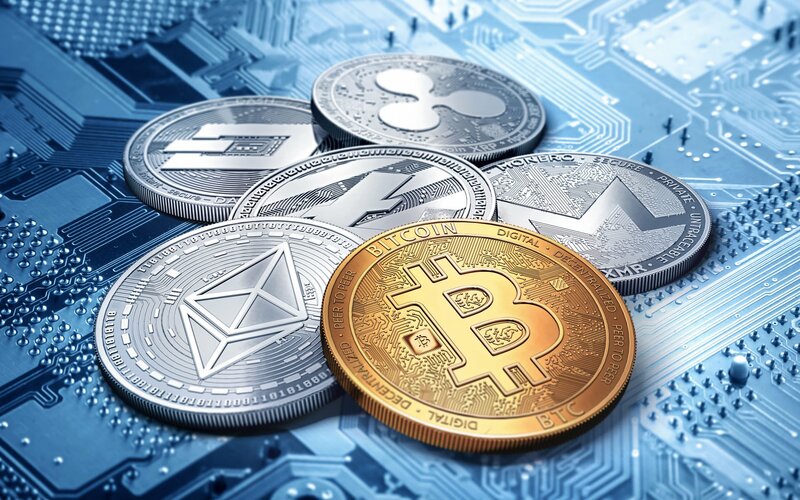 From a consumer’s standpoint, cryptocurrencies introduce a new choice – an intangible asset which brings with it further investment opportunities. What’s in it for Other Cryptocurrencies? It’s an encouraging development. Consumers do develop confidence when they see a large institution such as the stock exchange backing and selling cryptocurrencies. Do you agree with Professor Boscovic? What’s your take on Bitcoin entering Wall Street? Let us know in the comments below! The post Bitcoin a ‘Valued Investment Opportunity’ Says Arizona State University Professor appeared first on Bitcoinist.com.